Wonderful. 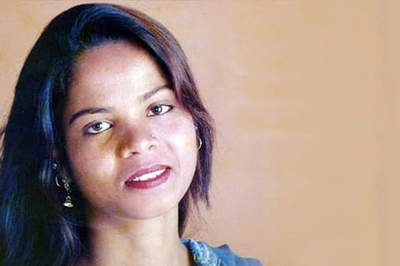 After 9 years (8 of them with a death sentence hanging over her head) in solitary confinement in a tiny, windowless cell, Asia Bibi is free & out of Pakistan. The mother of five joined by her family. Asia Bibi case: Pakistani woman acquitted of blasphemy flown out of country. Thank goodness. The defense of free expression from serious threats requires even more vigilance that quotidian threats.